The process starts with protecting the gums and lips so that only the teeth are exposed during the procedure. 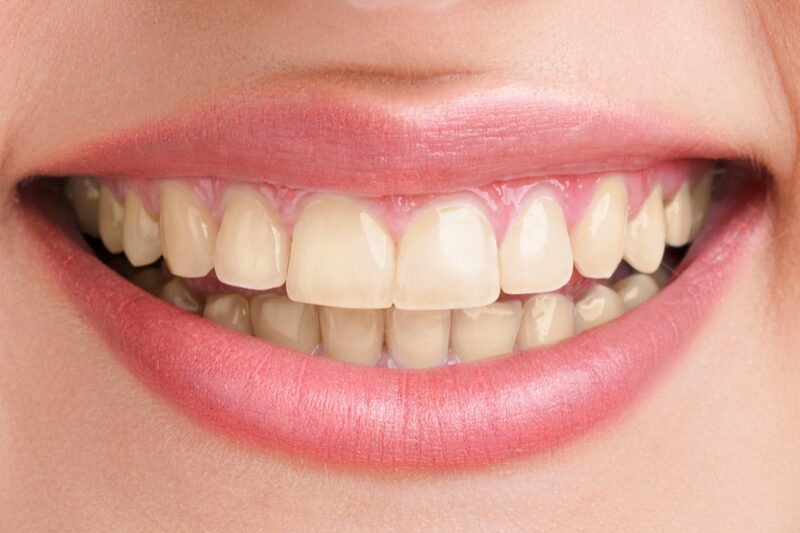 A bleaching gel is applied and lightened with a laser OR special light to speed up the whitening process. The results are beautifully white teeth.